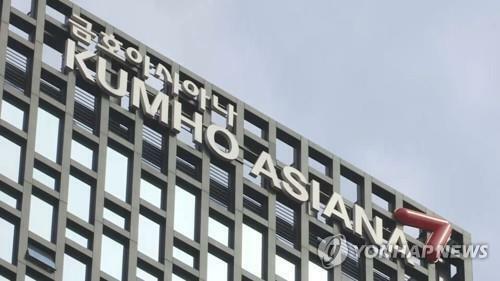 SEOUL, Sept. 22 (Yonhap) -- As U.S. President Donald Trump promised support for South Korea's pursuit of cutting-edge weapon systems, its so-called three-axis defense program is expected to receive a boost, government officials and experts said Friday. 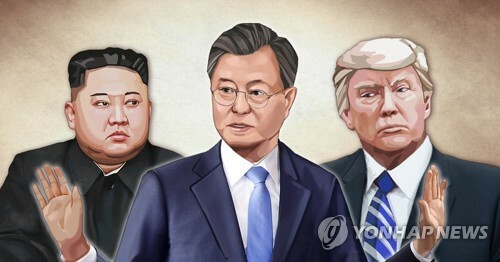 In talks with South Korean President Moon Jae-in held in New York on Thursday (local time), Trump agreed to reinforce the allies' combined defense posture against North Korea through South Korea's "acquisition and development of state-of-the-art defense assets." They also agreed to expand the deployment of the U.S. military's high-profile "strategic" assets to Korea. It remains unclear whether Trump is trying to help the ally in need or he's more interested in selling arms. "I am allowing Japan and South Korea to buy a substantially increased amount of highly sophisticated military equipment from the United States," the former business tycoon tweeted on Sept. 5 following the North's claim of a hydrogen bomb test. Regardless of Trump's intention, his approach provides South Korea with a good opportunity to upgrade its weaponry, defense officials here pointed out. 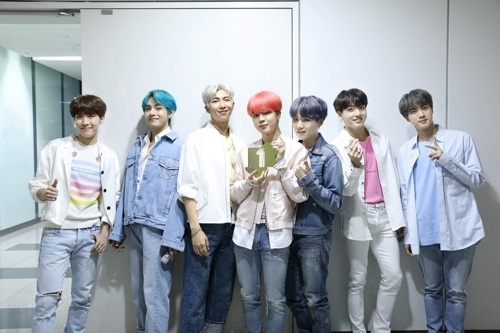 "It's important to maximize our interests through meticulous negotiations," a senior defense ministry official told Yonhap News Agency. "We are not in the stage yet to talk (openly) about specific assets to acquire. Working-level discussions are required down the road." He cited difficulties so far in efforts to buy advanced defense assets or obtain the transfer of related technologies from Washington. The Moon administration is considering the acquisition of nuclear-powered submarines to counter the North's fleet of around 70 military subs, some armed with ballistic missiles. 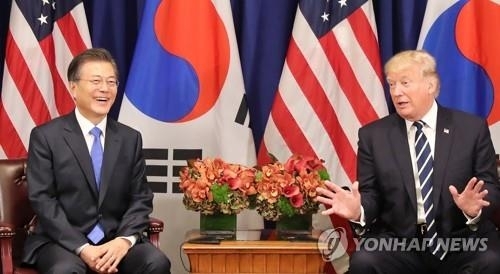 Moon's office Cheong Wa Dae said the nuclear submarine issue was not discussed in Thursday's summit, the second bilateral meeting between Moon and Trump. The South's Navy wants nuclear subs to be added to its arsenal. It operates the 18 diesel-electric ones. Many admit that nuclear subs are a more realistic option than relocating tactical U.S. nuclear weapons to Korea. The Ministry of National Defense is studying the feasibility amid heated debates over costs, international rules and potential diplomatic aftermath. At least three nuclear subs are required for a 24/7 service. Some observers say the Trump administration may seek to sell some of its aged Los Angeles-class subs or lease them to South Korea. The defense ministry official, however, dismissed the possibility. "The U.S. has never sold its nuclear-powered submarine to a foreign country," he said. "If we choose to acquire (such subs), it would be in the form of indigenous development." 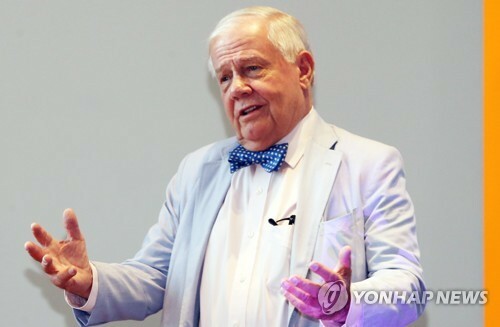 Experts agreed that South Korea has the capability. 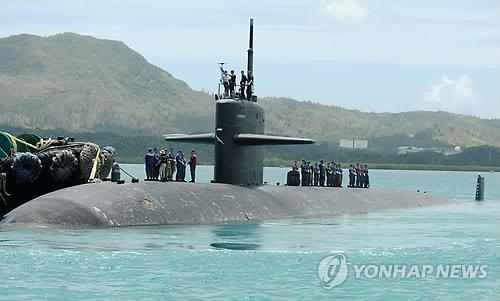 "South Korea can build its own nuclear-powered submarines if it makes the SMART reactor, developed by the Korea Atomic Energy Research Institute, smaller," said Moon Keun-shik, a retired South Korean Navy captain. "In that case, South Korea will be able to launch its own nuclear subs within five years." But critics question whether the local Navy, mainly involved in littoral operations, is in urgent need of nuclear subs, each estimated to have a price tag of at least 1 trillion won (US$880 million), plus enormous maintenance costs. Another issue is how to secure the stable supply of nuclear fuel, for which Seoul apparently requires Washington's help. 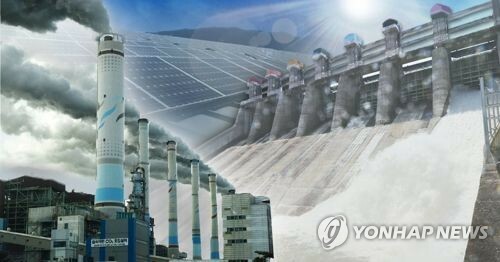 The two sides have a bilateral pact on the peaceful use of nuclear energy amid South Korea's decadeslong denuclearization doctrine. 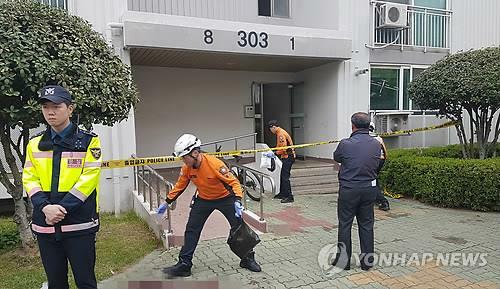 Among other items Seoul is eager to have are surveillance assets like spy satellites. Its military is dependent on the U.S. for satellite information on the North's missile bases and nuclear test sites, although it has advantages in human intelligence (HUMINT) and signals intelligence (SIGINT). Modernizing the surveillance assets are core elements in the drive to create the three-axis platform by the early 2020s, which consists of the Kill Chain pre-emptive strike system, the Korean Air and Missile Defense (KAMD), and the Korea Massive Punishment and Retaliation (KMPR) scheme. 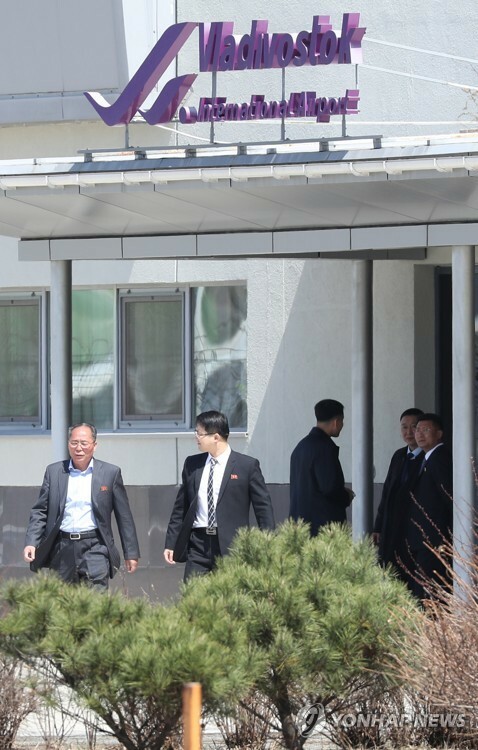 The U.S. has been traditionally tepid on the transfer of such sensitive techs as those used for fighter jets, forcing South Korea to reach out to European contractors. 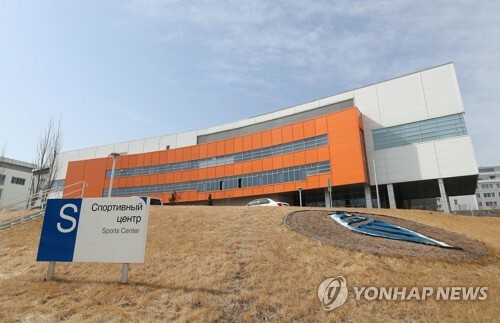 With regard to South Korea's KF-X fighter jet development project, for instance, Washington has prohibited the transfer of four technologies related to the active electronically scanned radar (AESA), electro-optical targeting pod, infrared search-and-rescue systems and radio frequency jammer. "We will soon have to set priorities and decide ways to get them, either through development or purchase," the ministry official said.